May Book Club: Mr. Penumbra’s 24-Hour Bookstore! Students have picked our May Book Club Book! MR. PENUMBRA’S 24-HOUR BOOKSTORE is a hilarious literary adventure filled with riddles and bibliophilia. If you like globe-spanning adventures with sarcastic narrators, this book is definitely for you. 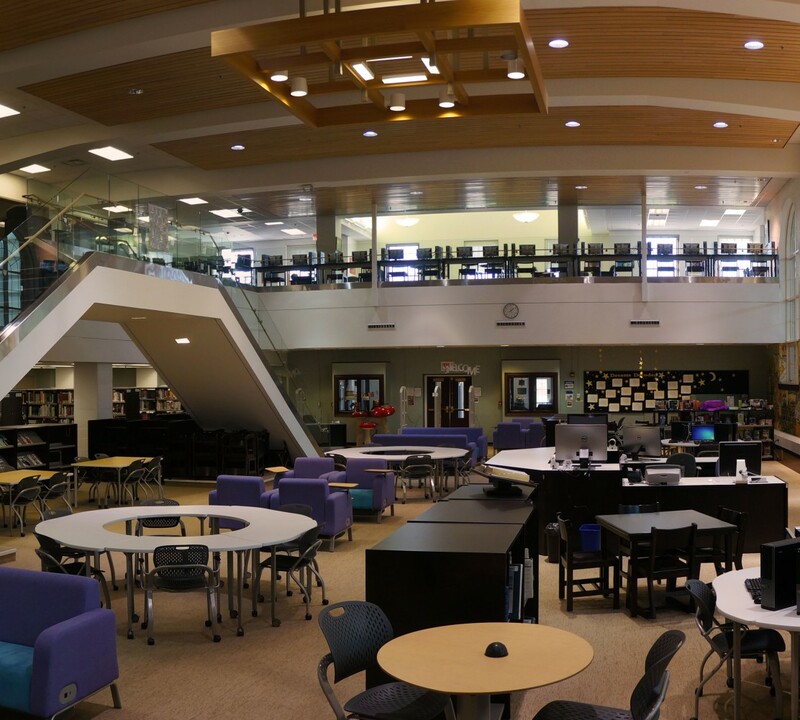 We’re meeting Tuesday, May 17th before school in the Fiction Section! The Great Recession has shuffled Clay Jannon away from life as a San Francisco web-design drone and into the aisles of Mr. Penumbra’s 24-Hour Bookstore. But after a few days on the job, Clay discovers that the store is more curious than either its name or its gnomic owner might suggest. The customers are few, and they never seem to buy anything—instead, they “check out” large, obscure volumes from strange corners of the store. Suspicious, Clay engineers an analysis of the clientele’s behavior, seeking help from his variously talented friends. But when they bring their findings to Mr. Penumbra, they discover the bookstore’s secrets extend far beyond its walls. 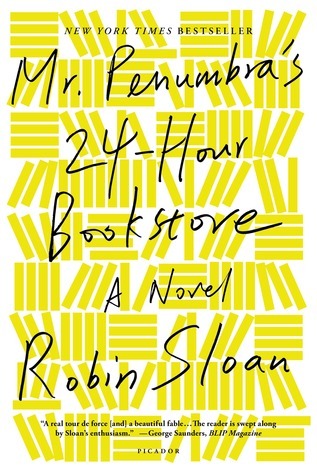 Rendered with irresistible brio and dazzling intelligence, Robin Sloan’s Mr. Penumbra’s 24-Hour Bookstore is exactly what it sounds like: an establishment you have to enter and will never want to leave.